Does your child need a head start in creative writing? 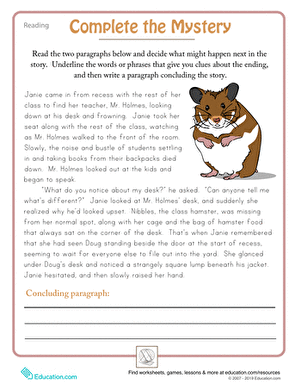 Give her this great story starter worksheet, and she can help Marnie figure out how to bake her muffins! She'll be able to practice making the plot move with rising action, climax and a resolution.